Harvard, the experts of the Harvard University prepared such a robot, which can walk on the land and swim in the water. 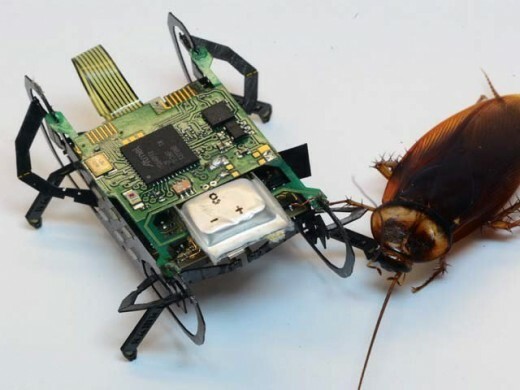 They prepared this robot after being impressed by the insects and worms. It can also walk on the floor of the sea. It is called Harvard Ambulatory Microrbot or HAMR. This robot can take acute turns and can carry slight weight. It has the weight equal to clip, which is used to join the papers and it can swim in the water and it can also walk on the floor of water. The experts of John A Palson School of Engineering in Harvard University have prepared it. Despite of light in weight, it breaks the surface tension of water and it goes deep into the water and sinks in it. After sitting in its bottom, it can walk there quite easily. It is very small microbot and it has the weight of 1.65 gram and it can carry 1.44 gram load. 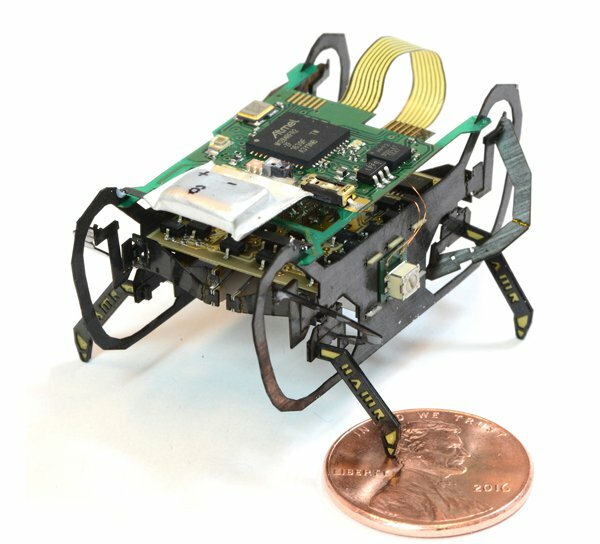 The microbot can walk on land and water quite easily and it can also go into the very dangerous atmosphere. It can help to find the people and carry out the mission of saving the lives of the people. It became a challenge to sink and swim such a light and small robot. It has four feet like the sail, which can help it to stand in the water. In the preparation of this robot, the principles of physics were kept in mind and there is also the principle of electro weighting. When the voltage is being given to its feet then the angle of its feet is changed to little bit and it slides down into the water. It can also walks in water and on land due to fluctuation of electricity. In the next stage, the scientists want to make more durable and able to carry more weight.